2,300 sqft. 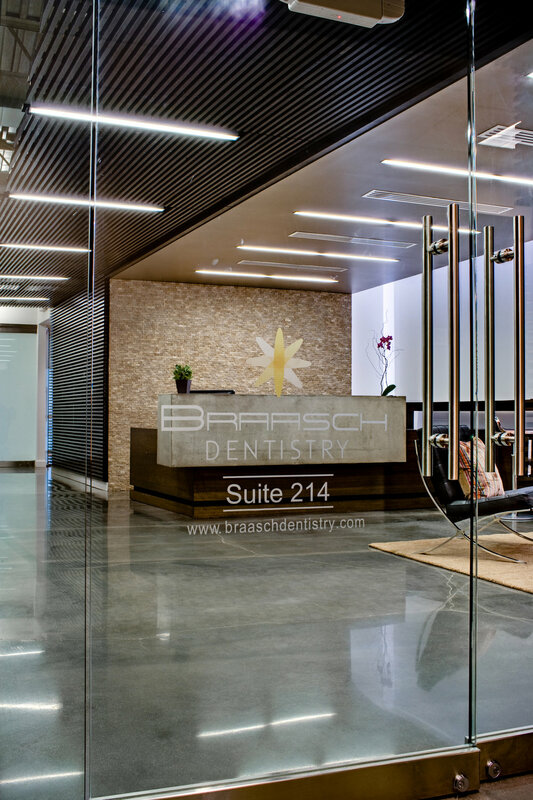 office design for a new dentistry practice. Designed to provide vibrant contemporary environment with a focus on local sustainable materials. The project was delivered on time and under budget. I provided all phases of design and construction documents, client coordination, project management and construction administration.